Would you like to WIN one double pass to attend the performance of Irish Celtic – Spirit of Ireland at The Palms at Crown, Melbourne valued at $170.00? A thrilling Irish dance show is set to get feet tapping in Melbourne and Sydney, when IRISH CELTIC makes its debut in July and August. 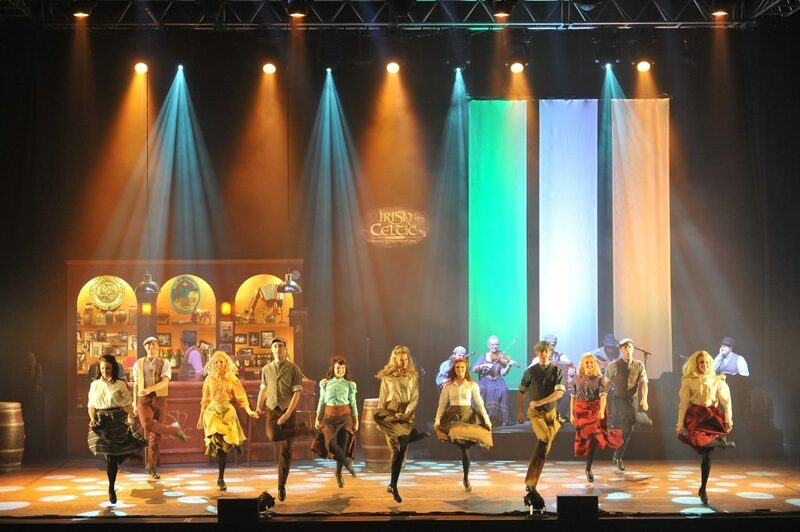 Direct from a highly successful tour of France and Germany, IRISH CELTIC features the finest performers from the top Irish dance companies, who show their incredible talent and their infectious love for dance in a thrilling evening of high energy dance and explosive rhythms. * Leave on a comment on this post telling us why you would like to WIN these amazing tickets. Competition is open to Victorian Residents only and commences Tuesday 10th July 2018 and closes Tuesday 17th July 2018. Winner will be notified on Wednesday 18th July 2018 via email and on the website. Double pass is only valid for the show on Tuesday 31st July at 7pm and cannot be changed. Good Luck. This competition is brought to you in collaboration with Irish Celtic – Spirit of Ireland and Christine King Photography, Travel, Lifestyle. This sounds like a fantastic show. We would love tickets. We adore the Irish and are born and bred Irish. I would love to surprise my husband with tickets. I would love to take my mother in law to this. She would love it. This looks like a fabulous show to see. This would make the perfect gift for my anniversary next month. Thanks for the opportunity Christine. My grandma and grandpa would love to watch this. I would love to win to send them. I would love to see this. Hope I win. OMG this looks incredible. I would love to see this amazing show. This would be fantastic for my partner and I. We are Irish and we would love to see this. Great Competition. My daughter would love to attend this performance. Thanks for the opportunity. I would love to watch this fantastic show. Looks incredible. This would be a wonderful show. 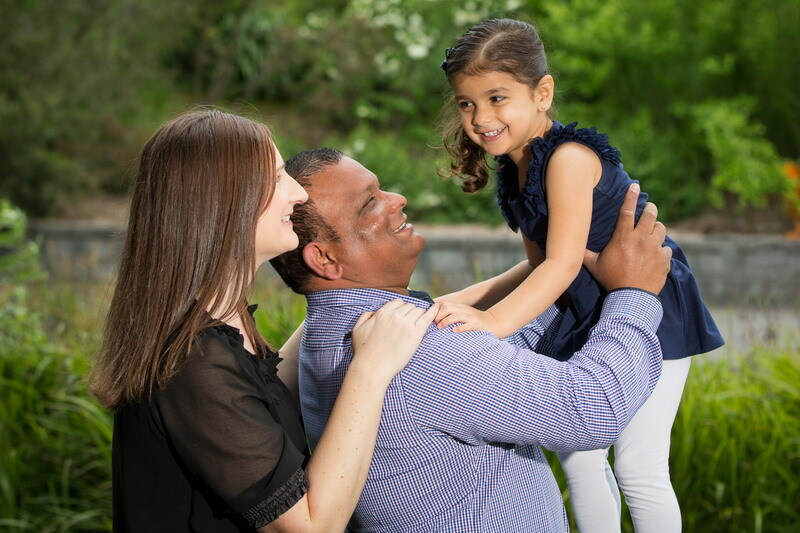 I would really love to take my husband to say thank you for everything he does for our family. It would be a great thank you gift to show our appreciation for him. Thank you for the wonderful opportunity. What a great show to see. We would adore to win these tickets. Amazing. We love this show. Great prize. I would like to take my mum for a Afternoon out. What an incredible show to win. This looks so interesting. I would like to take my boyfriend to this. Can you please pick me. We saw this before and it’s a wonderful show.